Involving UMBC students, faculty, staff and community partners in ways that encourage them to move beyond their standard roles and enable them to initiate or lead successful social change projects. Preparing and motivating participants to tackle increasingly complex and fundamental challenges, reflecting the nature of real-world problems. Promoting creative thinking that is action-oriented. Bridging superficial or conventional divides, harnessing participants’ differing histories and perspectives as assets. 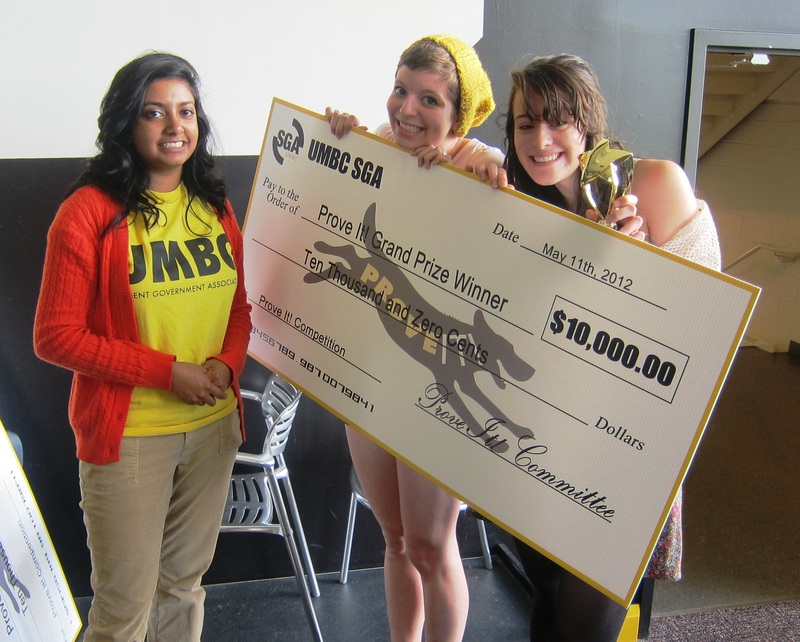 Recognizing that UMBC is a thriving community co-created by its members, and that both on-campus and off-campus interactions have tremendous potential to teach important lessons about civic engagement and social change.